It was just a few weeks ago when NVIDIA announced it was ending paid subscriptions on GeForce NOW on the SHIELD. NVIDIA didn't talk about what it had planned, but we speculated it would move to a model like the one it was testing for PC. Yep, that's just what it's doing. 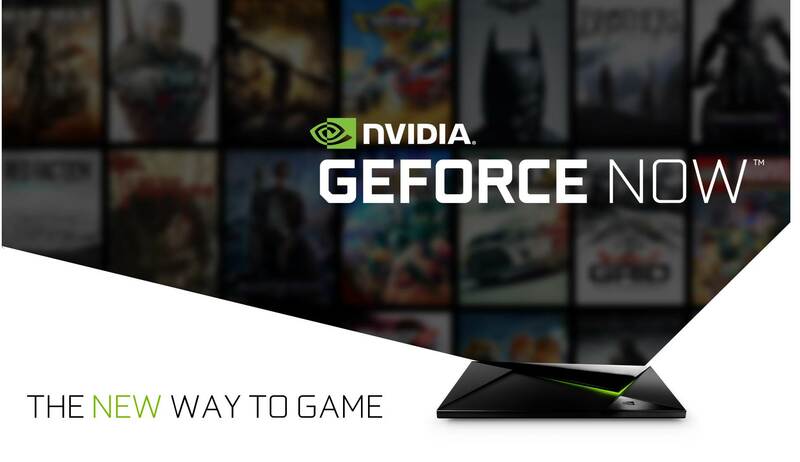 NVIDIA is preparing to roll out an "upgraded" GeForce Now experience on the SHIELD that lets you play PC games you already own. This should happen in the next week. Previously, GeForce NOW required a monthly $7.99 payment for access to the service. That included a raft of games that were a couple of years old, ready for streaming at a moment's notice. You could then purchase more games that would be tied to your account. Some would come with Steam codes, but others were only accessible on GeForce Now with your monthly subscription. All of that is gone now. GeForce NOW on the SHIELD will use the PC model, which allows you to load Steam games you already own onto NVIDIA's servers. There are currently 250 fully supported titles, and some of them have optimized settings for GeForce NOW. The PC version is still in a free beta period, but the aim is to charge gamers for play time instead of using monthly fees (NVIDIA has floated $25 for 20 hours of gaming). The SHIELD version will be free for now as well, but NVIDIA has not confirmed anything about final pricing.